An expat died on the spot and five other people, including two Emirati sustained serious injuries following a traffic accident in Ras Al Khaimah last Thursday morning. 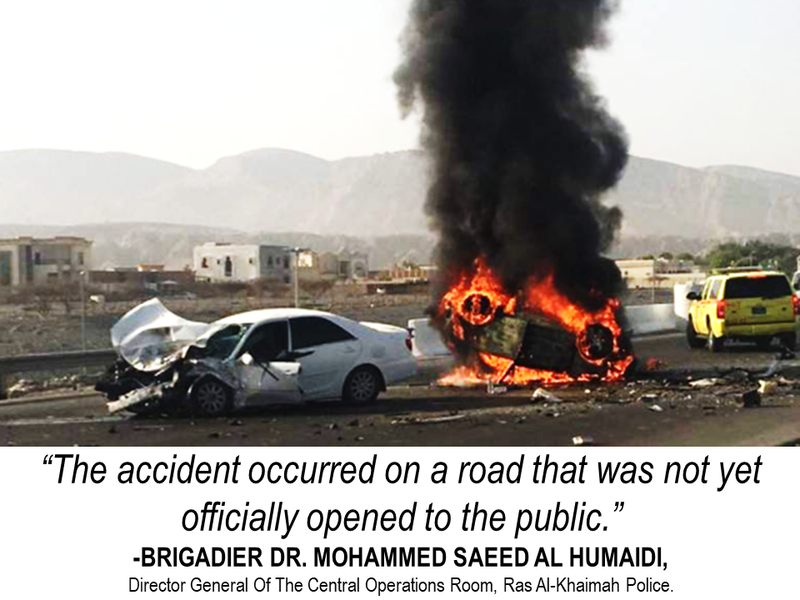 The dreadful road accident happened on the Rams-Shamal road, Ras Al Khaimah’s new Ring Road which is not yet officially open for public traffic. 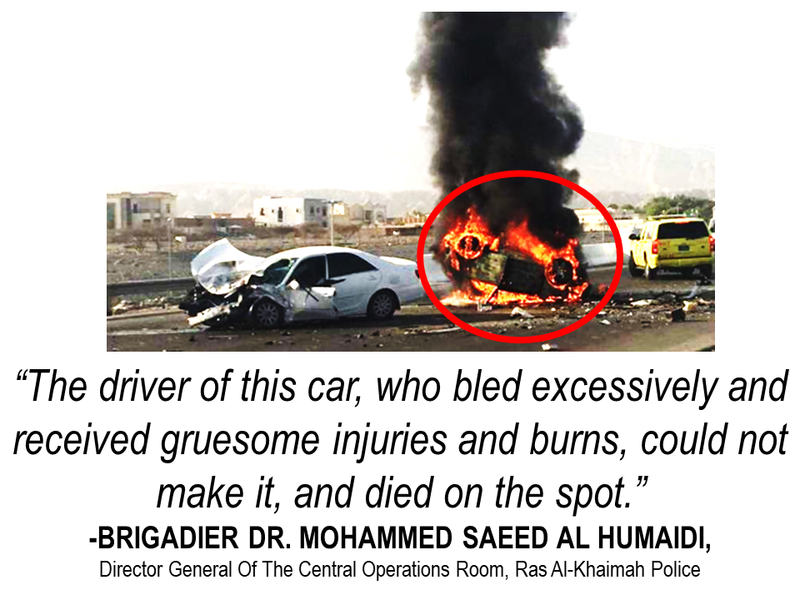 Police report says that three Asians and two Emirati women sustained serious injuries. The victims were immediately brought to a hospital for treatment. 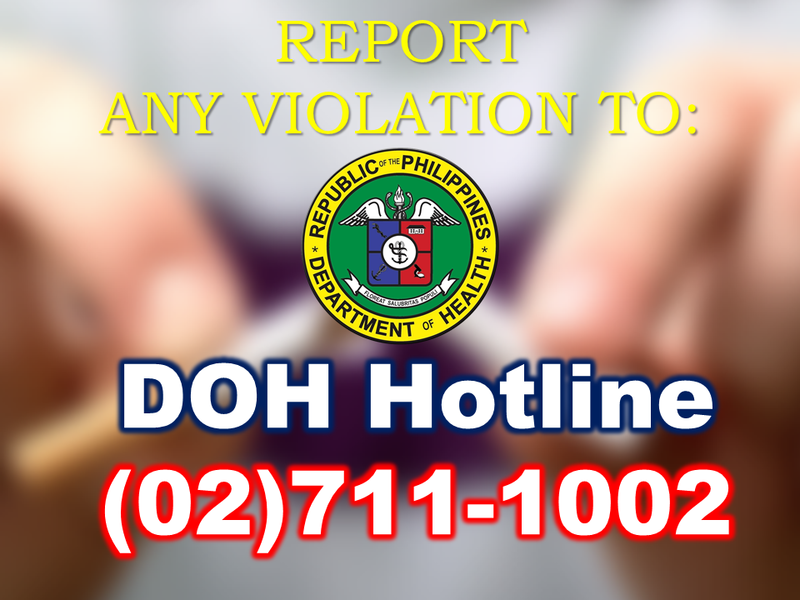 One Asian on the other hand died on the spot sustaining severe burns and fatal injuries. 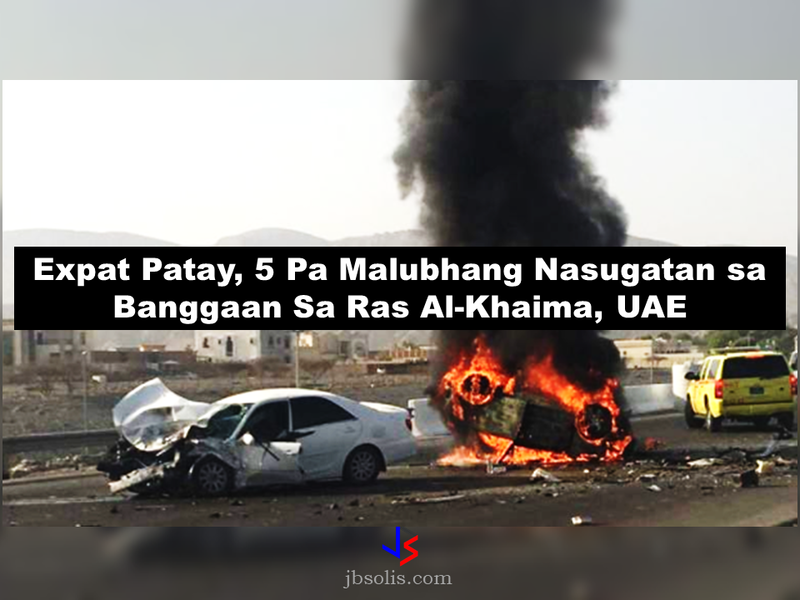 The two vehicles, one with four Asian expats onboard and the other with two Emirati women, collided head-on causing one of the vehicles ending up engulfed in flames resulting to death of the Asian driver. Responders said that the blaze was so huge and they could not retrieve the Asian driver who immediately died on the scene. 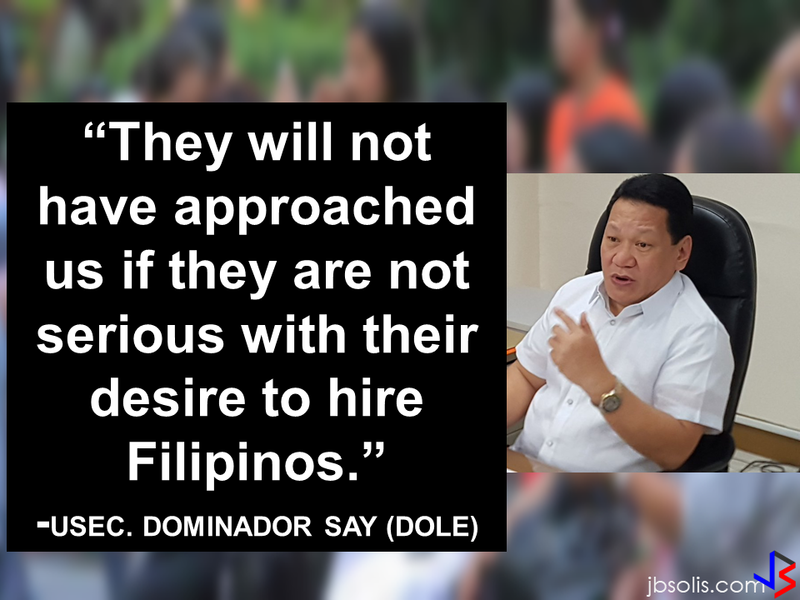 The identities of the victims or whether there are Filipinos involved in the accident are yet to be disclosed. 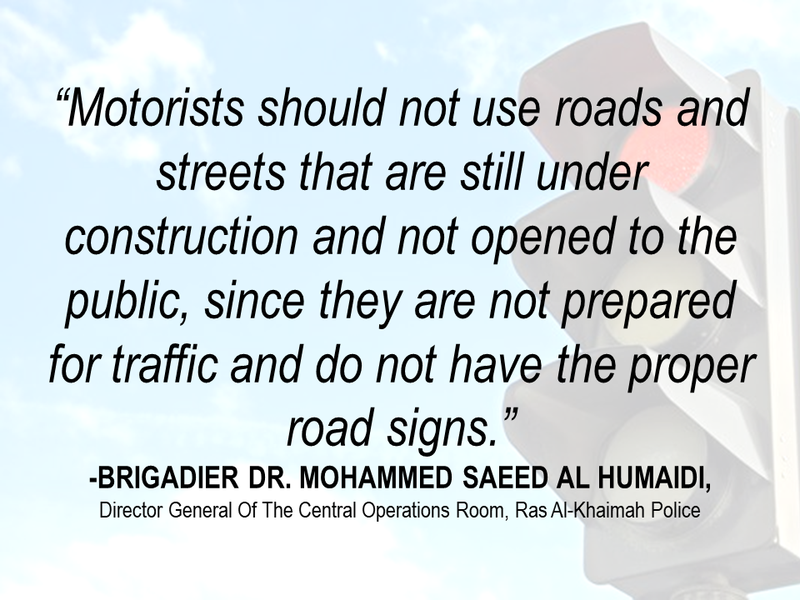 Brig Al Humaidi urges the public to be extra cautious in driving on UAE roads. 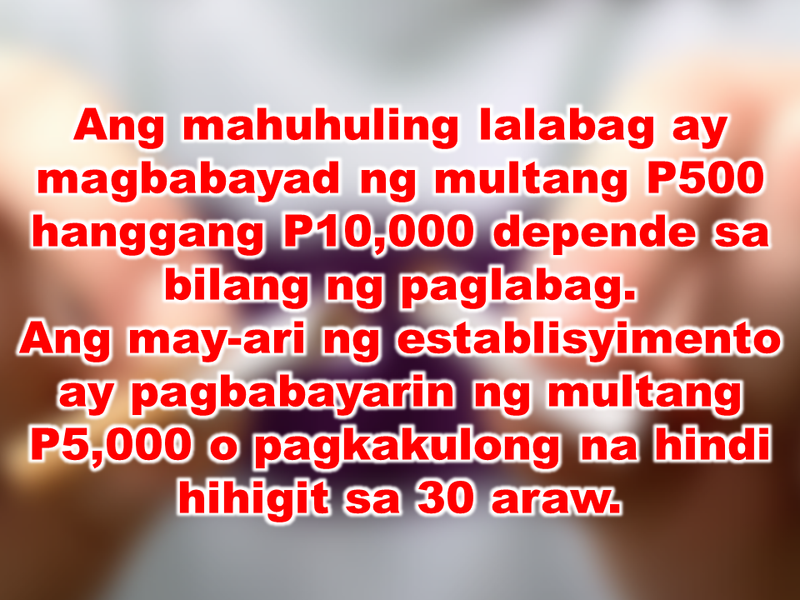 He also advised the motorists not to use the streets that are under construction or not yet open for public traffic to avoid accidents. He explained that using such roads puts the lives of motorists at great risk. He also urged residents to abide with existing traffic rules and abide by the speed limit. Statistics show that in 2016 alone there were about 4,788 recorded road accidents in the UAE that claimed 725 lives.